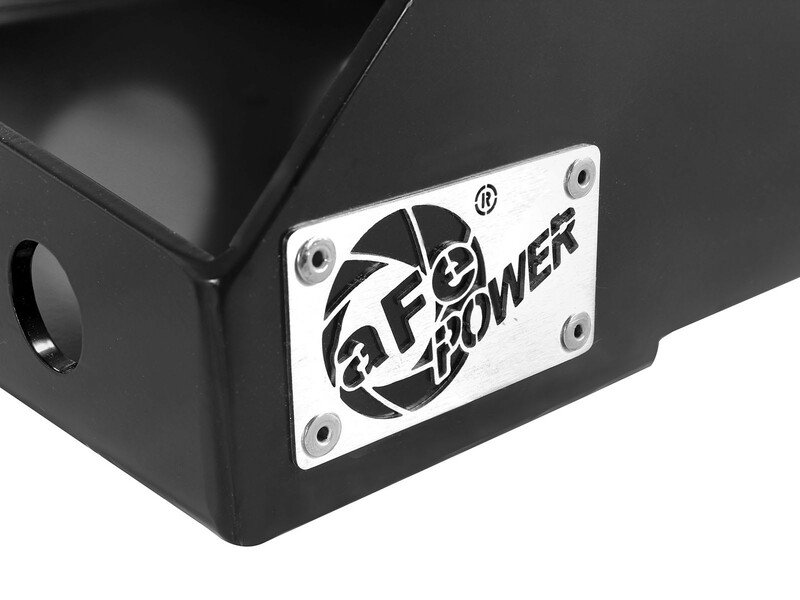 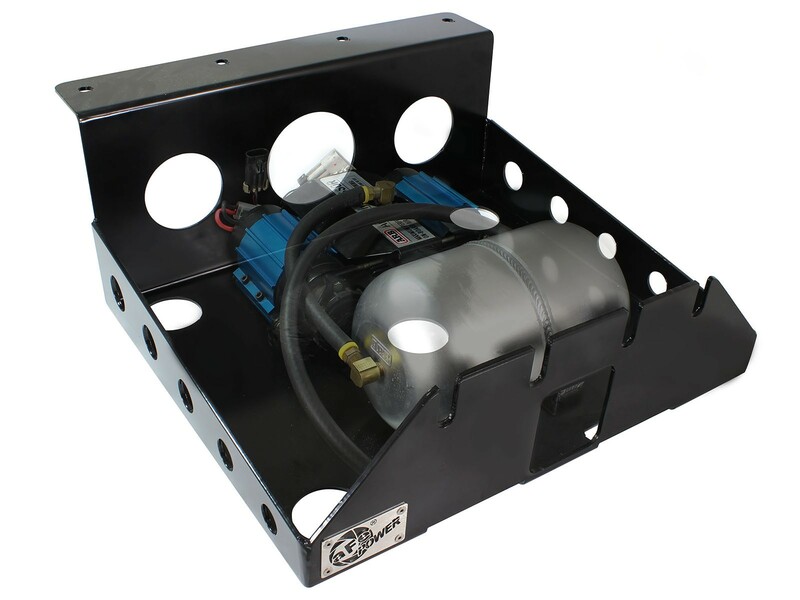 aFe Power is proud to introduce the all new "Glide Guard" On-Board Compressor & Tank Mount. 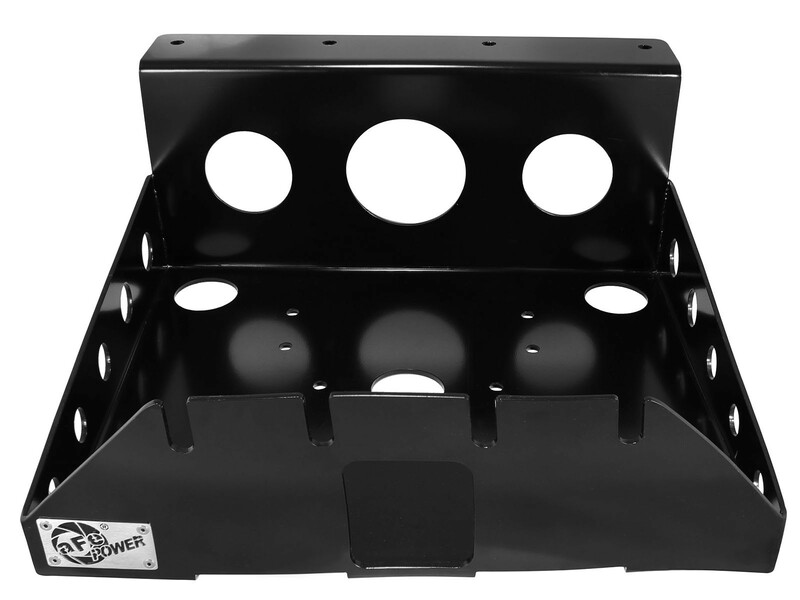 The Glide Guard comes powder-coated in a matte black finish with counter-sunk compressor & tank mounting holes for protection. 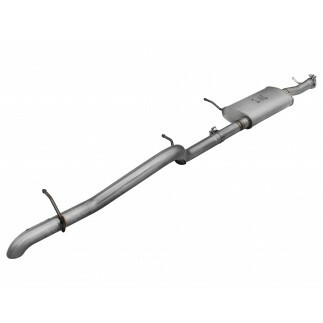 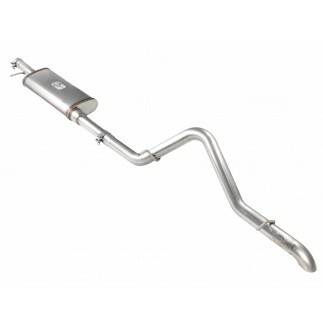 Once the required aFe left side exit exhaust system (sold separately) is installed, the skid plate mounts neatly in the former factory muffler location tucking your air compressor and tank as high as possible (air compressor and tank not included). 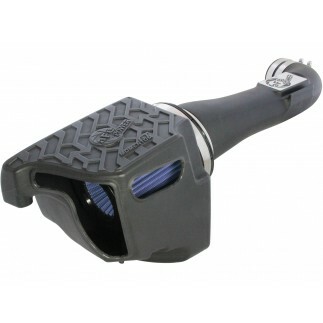 The Glide Guard is constructed out of 3/16" thick steel to withstand extreme off-road conditions. 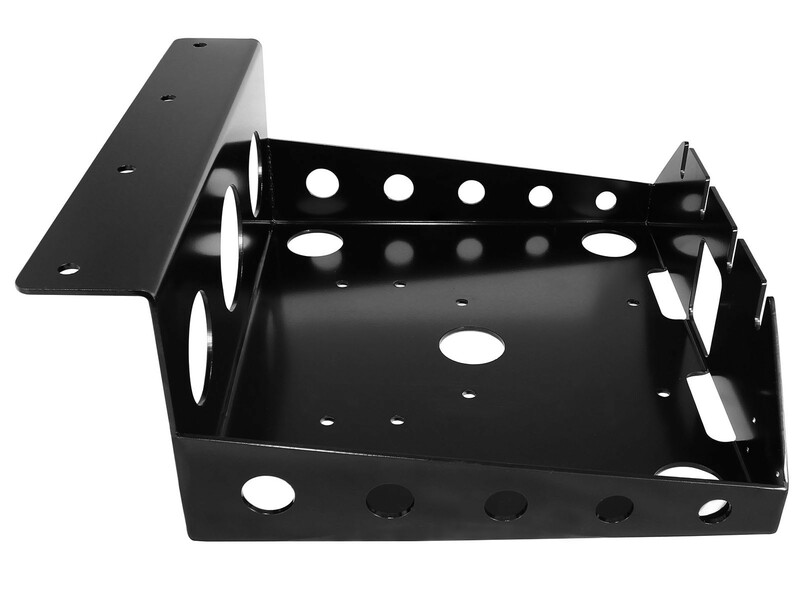 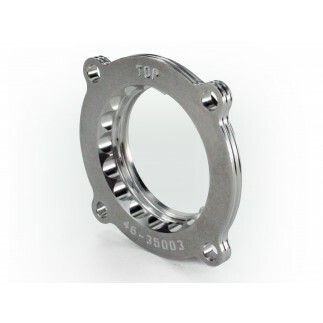 This system bolts in utilizing factory locations and an additional 4 drilled holes with heavy-duty nut plates for a hassle-free install. 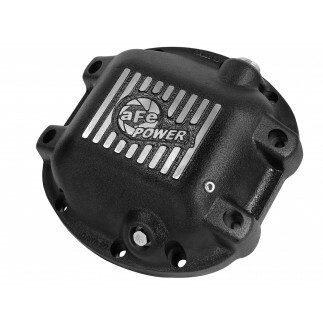 This Glide Guard Mount requires the installation of an aFe Hi-Tuck "RB" (Rock Basher) exhaust system (P/N: 49-08040/41 or 49-46231/32). 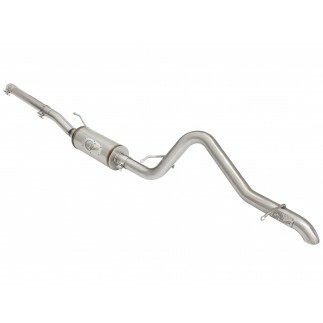 It does NOT fit with the factory exhaust system. 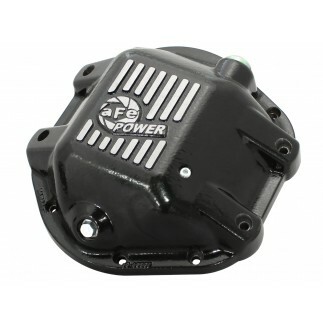 These systems relocate the muffler to a forward position, where it is less vulnerable to off road damage and add additional power & performance to your Jeep! 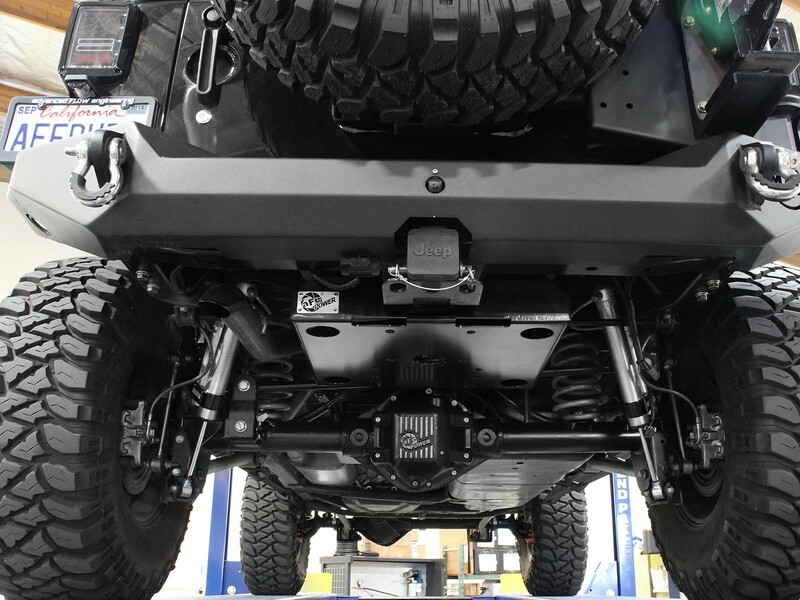 While the Glide Guard is designed to fit with most aftermarket suspensions, some aftermarket rear suspension systems (ie; coil-over conversion) and /or sway bar setups may interfere with fitment.